Over half term I have been putting together a SOL for year 7 at the the school that I work at. Below are the links to the resources that I have created thus far. I will continue to add more documentation and refinements over the coming 6 weeks. 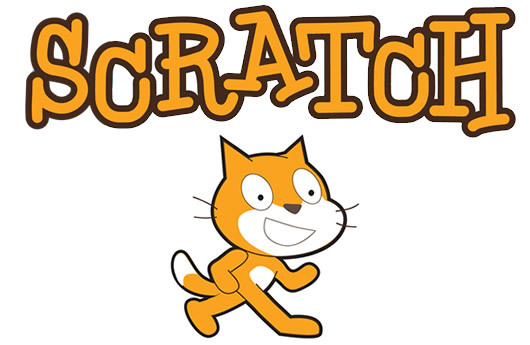 For now I have linked to the Scratch templates and solutions to the activity. Instructions and the slideshow will follow when complete along with a Socrative end of topic test.